10 March : India has invited foreign funds in mining and said it would soon introduce a legislation to make the sector more investment friendly. “India provides the best opportunity and ideal conditions for foreign investors to invest in the country at minimum risk,” Ministry of Mines special secretary S Vijay Kumar said at the PDAC convention in Toronto. The proposed bill, which is likely to become operational by the end of year 2010, would address concerns expressed by foreign investors, Kumar, who is heading an Indian delegation to the Prospectors and Developers Association of Canada (PDAC) convention in Toronto on Wednesday, said. 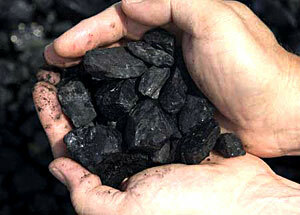 The new mining bill will align Indian laws with the best international practices, Kumar said. More than 22,000 delegates from over 100 countries, including forty five from India, are participating in the four-day convention.